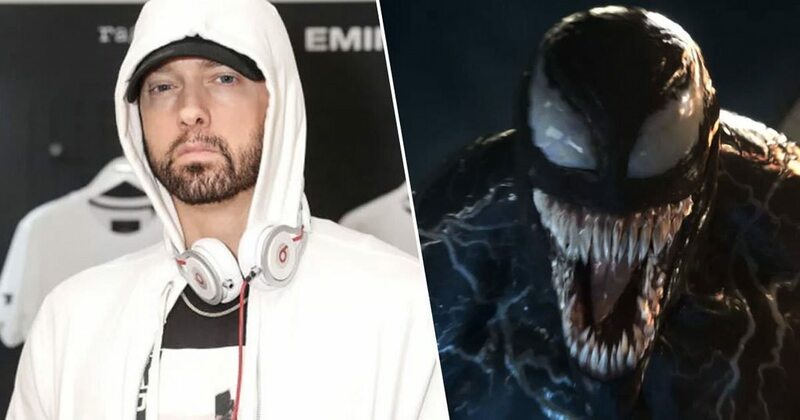 If you haven’t been hearing about the Eminem/Machine Gun Kelly feud all day, every day, for the past few weeks, then where on Earth have you been? 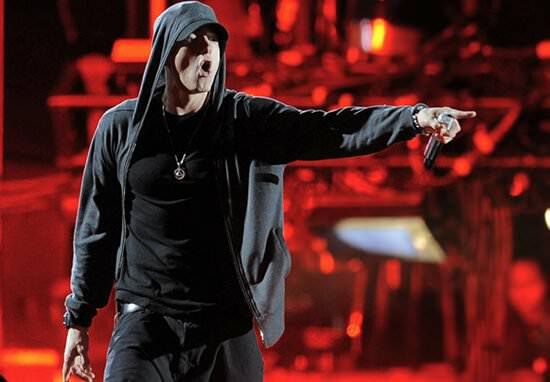 It all started with Eminem dropping the album, Kamikaze, out of absolutely nowhere – an album which destroyed countless new rappers. Flick forward 24 hours and Machine Gun Kelly fired back, adding fuel to the fire by almost immediately dropping a track where he launched an attack on Em for calling him out. In said song, Rap Devil, Kelly penned what reads like a letter. A letter in which he takes the p*ss out of Em’s ‘wirey beard’ and calls him ‘crazy’.